Marc Bell - I'm Into C.B. 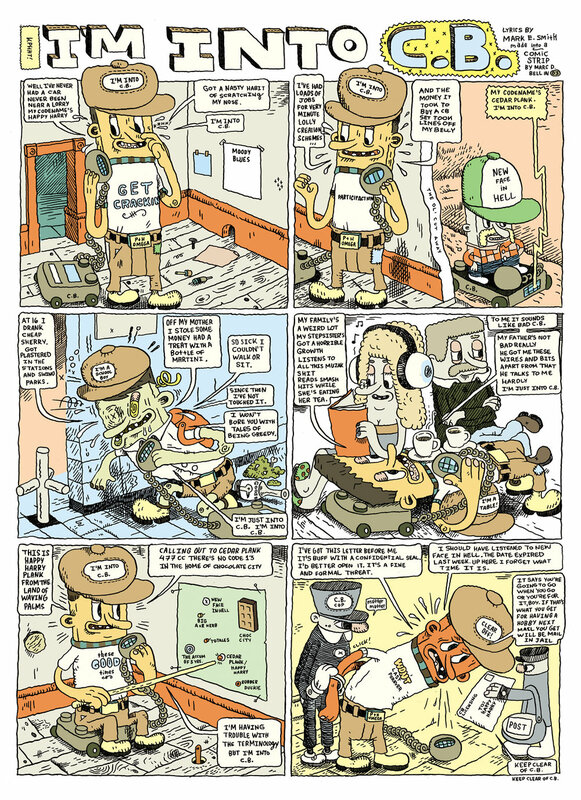 Marc Bell is a Canadian cartoonist and artist. He was initially known for creating comic strips , but he has also created several exhibitions of his mixed media work and watercoloured drawings.